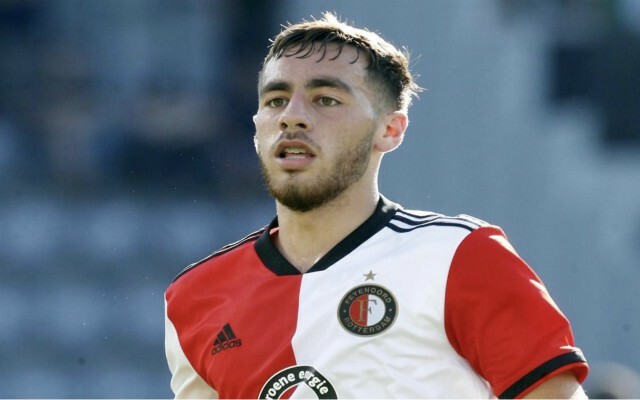 Feyenoord teenager Orkun Kokcu is the subject of interest from Arsenal, Chelsea and Tottenham, who could do battle for his signature in the new year. 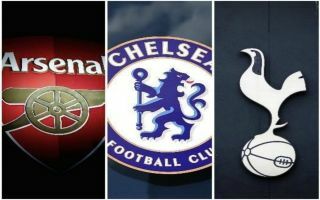 According to the Daily Mail, the Premier League trio are monitoring the 17-year-old’s progress in Holland ahead of a possible swoop for his services in the winter transfer window, with Paris Saint Germain also interested. The attacking-midfielder is widely revered as one of the most talented youngsters in European football at the moment and his stats for Feyenoord’s U-19’s last season show exactly why, as he hit 17 goals while contributing a staggering 34 assists. Kokcu has also received a call-up to the Netherland’s U-19 team and as he continues to develop at such a rapid rate, his stock in the transfer market continues to rise in equal measure. Chelsea are currently lacking a goalscorer, with Alvaro Morata and Olivier Giroud failing to find the back of the net on a regular basis, which has left Eden Hazard shouldering the goalscoring burden for the team. Kokcu could provide Maurizio Sarri’s side with much-needed extra firepower, although given his age, it seems unlikely that the Italian would use him on a regular basis. Arsenal have scored goals for fun so far this season, as Pierre-Emerick Aubameyang and Alexandre Lacazette have run riot in the Premier League, but Spanish boss Unai Emery has blooded his youngsters during cup games, meaning Kokcu could be given ample opportunity to progress at the Emirates. Meanwhile, Tottenham’s policy in recent years has been to promote from within, as the likes of Dele Alli and Harry Winks have risen to prominence under Mauricio Pochettino’s stewardship. Should they decide to invest in Feyenoord’s talented youngster he could be in very safe hands, as Spurs begin their exciting transition into a new stadium next year while trying to negotiate their way through several major competitions as serious contenders for silverware. All three Premier League clubs in question have strong cases to win the race for Kokcu, but we will have to wait and see who comes out on top in January.